Upper Mustang trekking is an isolated and desert-like area that lies north of Annapurna region. From Kagbeni to Lo Manthang is usually referred as Upper mustang region .Trekking to Upper Mustang is not so difficult these days due to construction of road. However, a foreigner requires a special permit from the department immigration of Nepal to enter to Upper mustang region.The landscape of Mustang is unique having naturally carved sandstone footholds and disconnected moraine terraces made up of a variety of color – earthen red, yellow and brown together. One can see rock formations with many cave dwellings high up in the cliffs while hiking in the arid and dry Mustang valley. Passing through the trail up to Lo Manthang which was considered to be an unofficial capital of former upper Mustang kingdom, travelers come across colorful Tibetan Buddhist Monasteries, Chorten and villages set against a backdrop of the distant snow-capped peaks of the Himalayas. Most of the houses in Lo Manthang are made from stone and sun baked mud bricks. Lo Manthang is enclosed by the stone wall. The history of Lo Manthang is rooted in myth and legend rather than the recorded information. Mustang has preserved its prominence as a separate territory within Nepal until 1951. The king of Lo Manthang lives in beautifully built a four- storey architectural palace in Lo-Manthang. 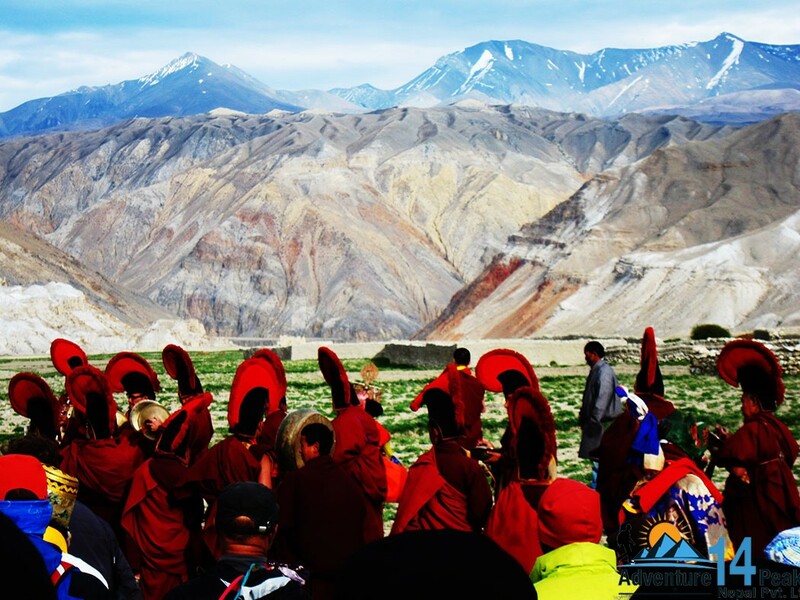 Uninfluenced by modern civilization, life in Mustang is still primitive and traditional. Here, you will be allowed a day tour to explore the popular spots of tourist interest. In addition, experiencing the culture, religion and lifestyle of the people of Manang is another social aspect highly remarkable. upper Mustang trek begins in Kathmandu with a drive to Pokhara and then 20 minutes mountain flight to Jomsom with views of 8,000m high Annapurna & Dhaulagiri mountain range.
? All necessary paper works and conservation entry permits.
? trekking permit from Kagbeni to Kagbeni. 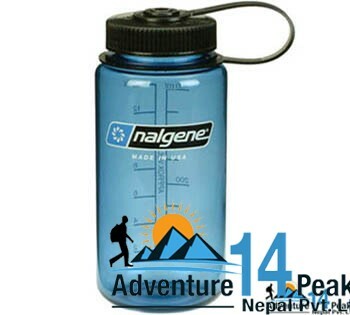 • International air fares Lunch and dinner in Kathmandu & Pokhara.